12:50 so I'm going to officially pass on this second trade. Thanks for coming. See you next week. Take some courses. Happy 4th. works in stressful situations- everything in it applies to trading. 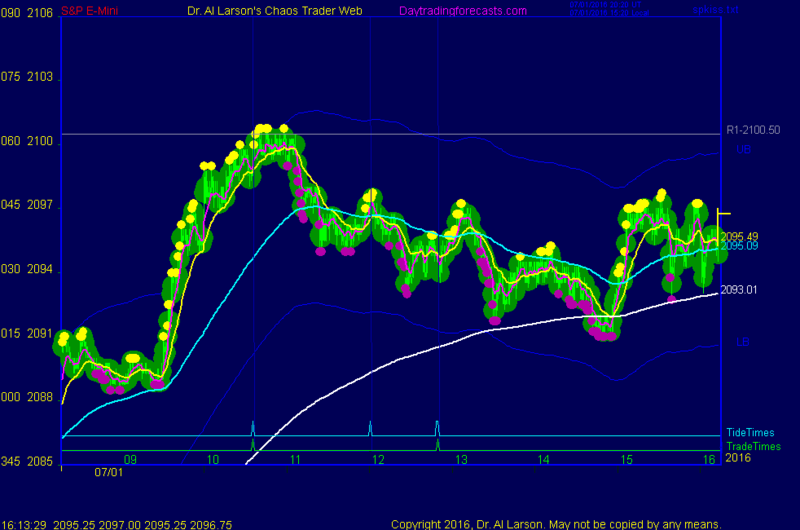 9:03 the trend of the week has been up, and should remain up today. Range may be small. 7/1/2016 7:32:00 AM MT mm****:: gm all - have a great day !